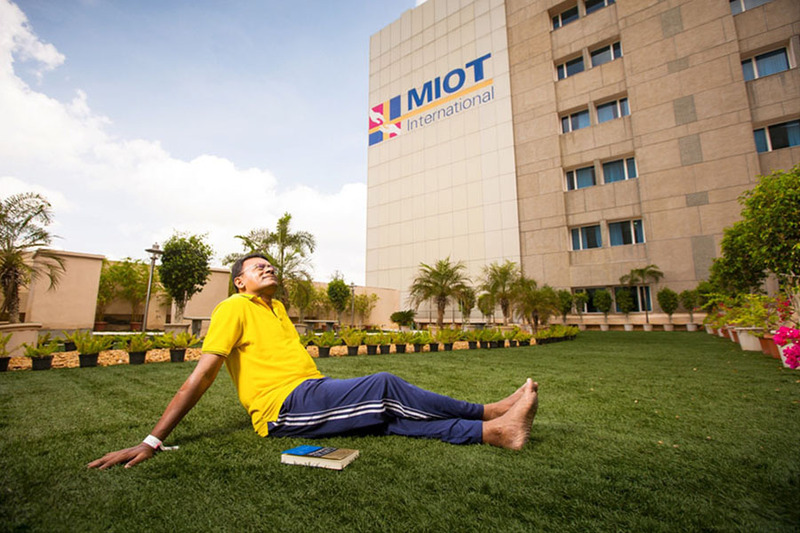 At MIOT International, we meet people from all over the world who come to us at their lowest moments – in pain, anxiety and desperately seeking answers. 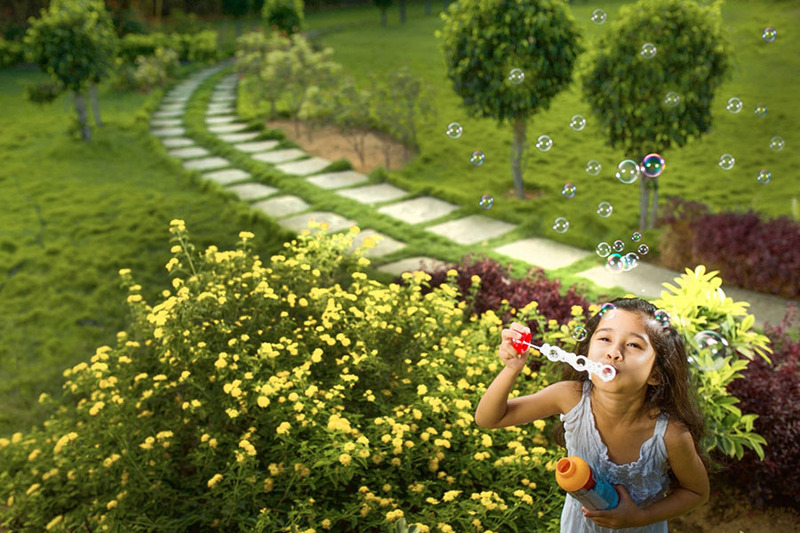 They come with the belief that we will restore them to good health in the best way possible. 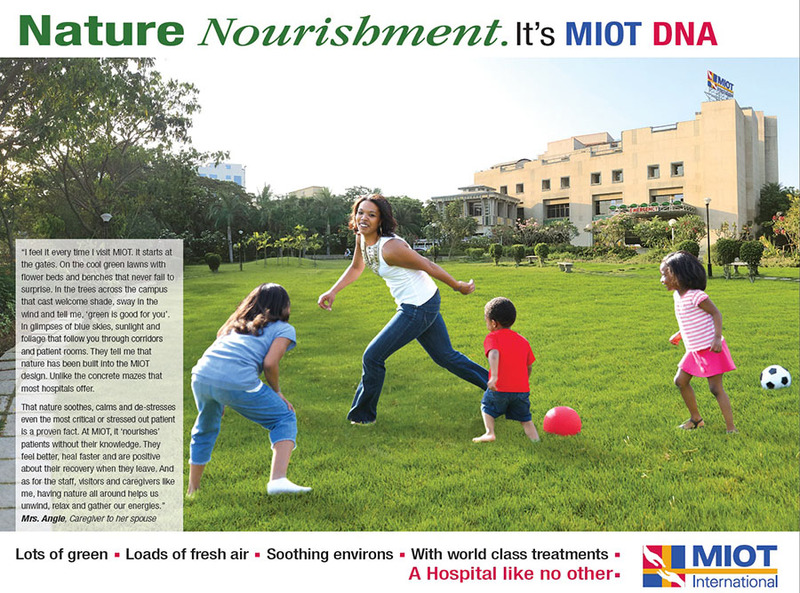 It is an unspoken trust that has its roots in the MIOT DNA, which places the well being of our patients above all else. 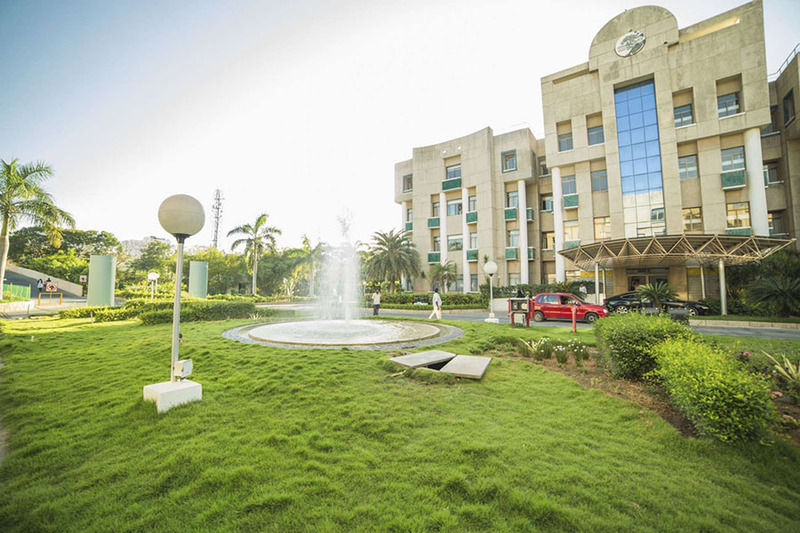 It is a trust that we work to keep at every level. We all know that patients heal faster and have better outcomes when they are stress-free and are cared for by people who are confident about their recovery. 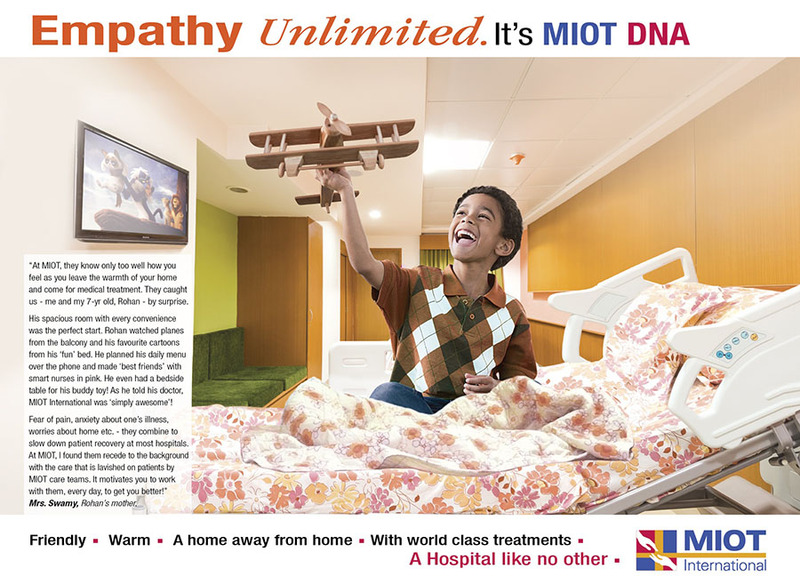 At MIOT, we strive to keep patients positive from the moment they enter our campus. 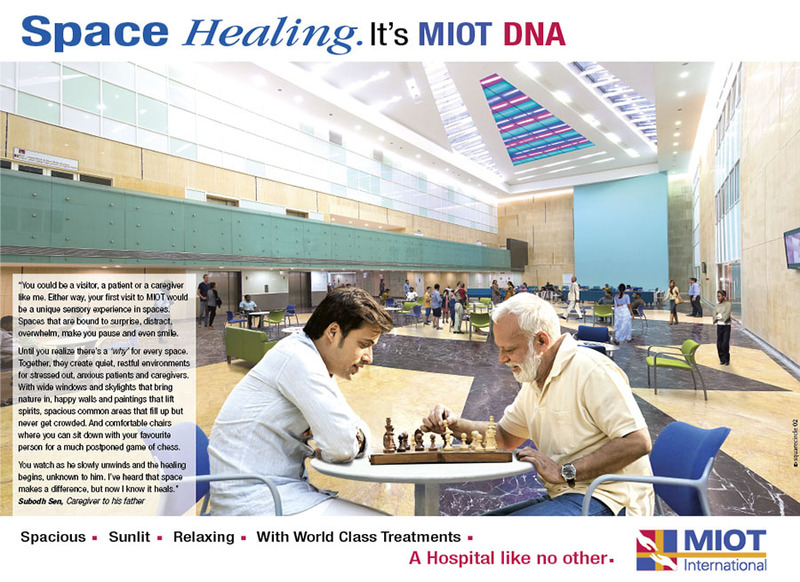 And as they experience our environments and facilities, understand our processes and systems, interact with our staff, and discover countless other details, they realise that patient care, comfort and recovery is deeply ingrained in the MIOT DNA. Spacious, clean and comfortable environments relax and create a sense of well being within patients and caregivers. 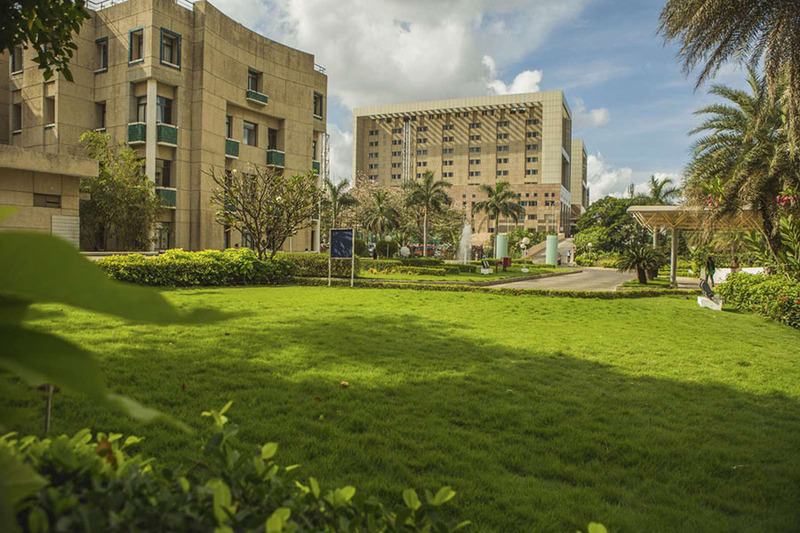 It enhances their comfort and confidence levels in their care centre. 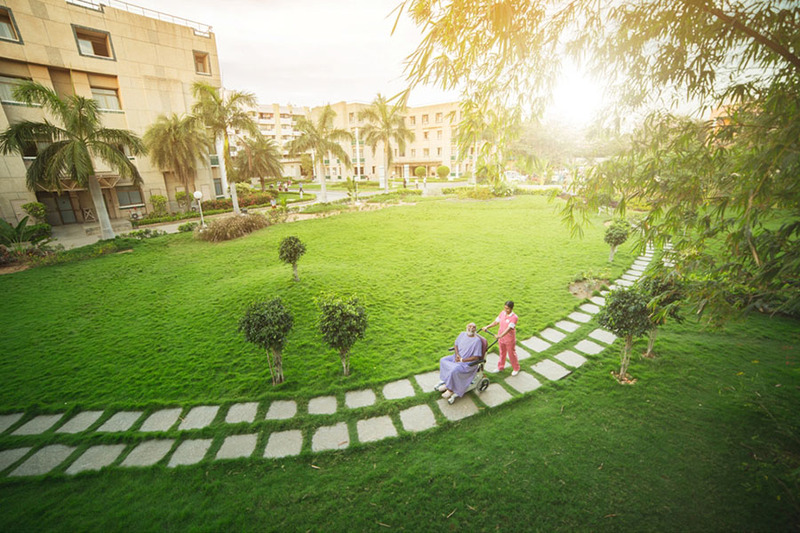 It has been medically proven that green surroundings and fresh air lowers stress and makes patients more receptive to medical treatment. 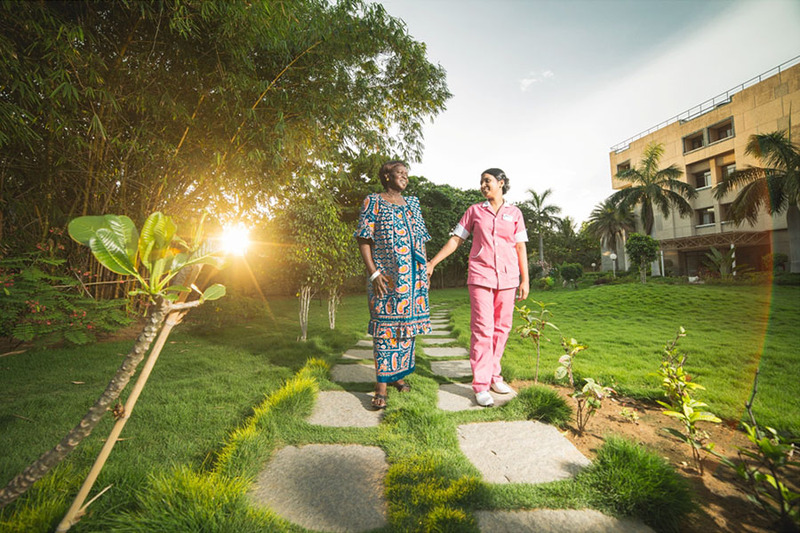 The quality of a patient’s recovery in the hospital is greatly enhanced by having professional, trained and empathetic care staff around him. A sensitive, unhurried and confident handling of the patient with constant encouragement goes a long way in dispelling his fears and building confidence in his recovery.